Radiation processing is widely employed in plastics engineering to enhance the physical properties of polymers, such as chemical resistance, surface properties, mechanical and thermal properties, particle size reduction, melt properties, material compatibility, fire retardation, etc. 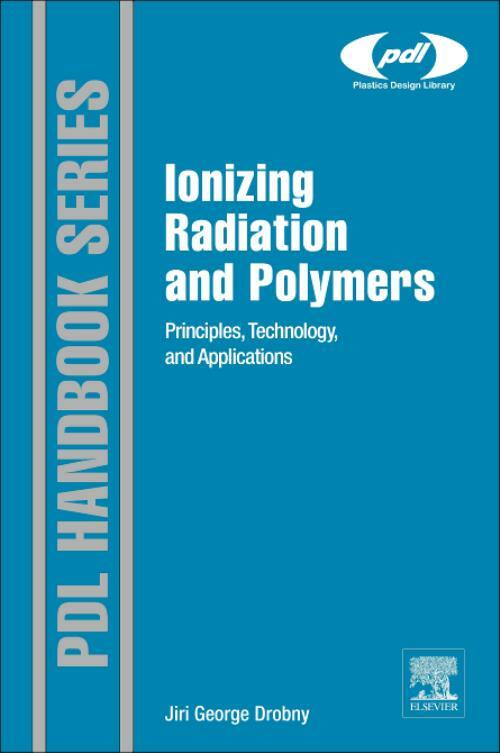 Drobny introduces readers to the science of ionizing radiation and its effects on polymers, and explores the technologies available and their current and emerging applications. The resulting book is a valuable guide for a wide range of plastics engineers employing ionizing radiation for polymer treatment in a range of sectors including packaging, aerospace, defense, medical devices and energy applications. Radiation resistant polymers are also explored. - Toughening of Plastics by Radiation. Jiri G. Drobny is President of Drobny Polymer Associates, and former Adjunct Faculty of Plastics Engineering at the University of Massachusetts, Lowell. Drobny is an active educator, lecturer, writer, and internationally known consultant. His career spans more than 40 years in the rubber and plastic processing industry, mainly in research and development with senior and executive responsibilities. Question Does this book contain information on rubber products? Answer Yes, it contains information on rubber products.